Improve your driving experience with the new CorkSport double-adjustable short shifter for 2007-2009 Gen 1 Mazdaspeed 3. You are sure to find the perfect setup for your ride with our short shifter. With it, you can personalize both the throw distance and shift knob height exactly to your liking. Up to 35% shorter than an OEM. Up to 2 1/4" adjustable height reduction. 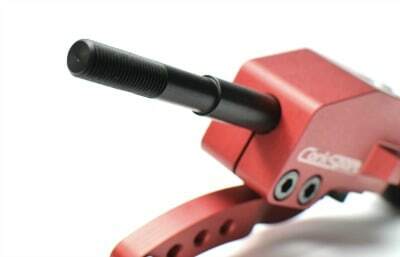 Design: Designed and strength tested using CAD software and simulation to provide the best short shifter for you. Adjust the throw distance from OEM to 35% shorter. Without adjusting the height. OEM height - 11 1/8"
CorkSport tallest setting - 11 3/4"
CorkSport shortest setting - 9 1/2"
Adjustability: Easily find your sweet spot with 2-way adjustability ?? Shift knob adjustment from 0.6 inches taller than OEM to 1.6 inches shorter than OEM. Throw distance adjustment from OEM throw to 35% shorter. Material: Manufactured from 6061-T6 billet aluminum. Finished with black and red anodizing for killer looks, corrosion and wear resistance, and extreme durability. Compatibility: Looking for the ultimate in performance when it comes to your Mazdaspeed 3? Pair our adjustable short shifter with the CorkSport Aluminum Shift Knob. Made in the USA: Engineered, manufactured and assembled by CorkSport in the Pacific Northwest? ?s Vancouver, Washington. CorkSport service and support: Includes a 2-year limited warranty, full color installation instructions, and all necessary components. We provide knowledgeable telephone support at 360-260-2675. 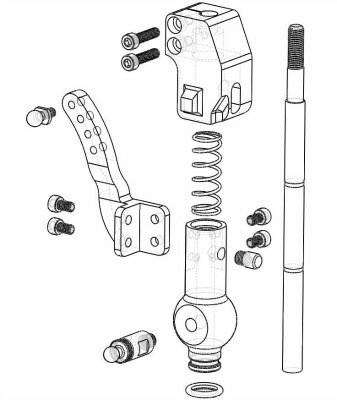 It will take you 1 hour to install your short shifter with our instructions. Had to pick this up after the stock shifter wouldn't go down into reverse. Its a nice overall unit the adjustable height is great. Also you can turn the shift rod around to center a aftermarket shifter knob more easily which helps alot. I left the shift throw at the stock or longest throw position for my own reasons so i can't speak on that part but i like it overall and would recommend it. Great f**cking product!! This shifter blows all I've tried out of the water. Feels so solid. I removed my Corksport short shift plate upon shifter install. I did leave the CS weight though. I hate the OEM one. I have it set to the shortest throw and shortest height it's still smoother. I'm not a fan of the fact that it's not centered anymore; it sits more to the right, due to the fact that there aren't bends in the shifter shaft. But I do understand why. The height adjustablility would be compromised. I'll think I'll get used to I though. I just broke my Cobb short-shifter and moved to this one. The CS shifter feels a lot better and has less slop, the actual design being also better and fixing some of the issues the Cobb unit had (such as re-using the white collar the spring sits on, and using a too sharp pin for pushing the selector cable lever for 1st, 2nd and reverse). So yeah, I highly recommend this one. I paired my short throw shifter with the rigid shifter bearings from corksport. The install didn't go quite as quick as estimated but once it was complete, I was surprised by how amazing the shifts are and how much more solid the transmission feels as I row through the gears. the only improvement to the package would be to include spare plastic retaining clip for the side action actuator. Other than that, loosing the shifter bearings when installing were the cause of my project delay. Overall, the workmanship of the shifter itself and the value is top notch. 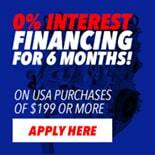 Thanks Corksport! Great costumer service and great product! Amazing product!! Install was easy and results are beyond my expectation. Pair this with the CS aluminum shifter bushings and it changes the whole feel of the car! Shifts are smooth and more precise 2nd to 3rd is straight butter! All around more then amazed and happy about this product. This thing is just amazing! There really is no other way to put it. Shifts are smooth. Also, feel very solid. Build quality is really good. Looks even better in person. As far as installation goes, took me less than 30 minutes. It does not take anytime at all to install this at all, if you're mechanically inclined. If you're not, just take your time, and use the provided instruction from Corksport. Thank you Corksport for making such a great product! Like I said, absolutely no problems at all with the product. I would recommend this to everyone looking to get a short shifter. One of the easiest installs and mods you can do to your MS3. Love the feel and it works great. Only issue I had was when it it is in its lowest height getting it into reverse was near impossible. Took about 35 minutes to install and i have no mechanic background! I can dramatically tell the difference after install and is much easier to shift. Completely worth the money and am very happy with my purchase! Is this shifter compatible with the gen 1 mazda 3's, non-turbo? Is the thread pitch 10 X 1.25? Is this suitable for right-hand drive MazdaSpeed 3s? Does this shifter retain the reverse lockout feature where I have to push down to slide it into R? That's the only detail missing from the description... I don't want to accidentally slam this thing into reverse at a stop light or something! 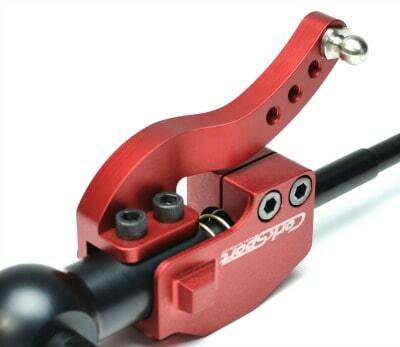 This short shifter acts just like OEM but with the added benefits of being dual adjustable. It does have the reverse lockout so you can't accidentally throw it into reverse. Would this work in the 06-07 Mazdaspeed 6 as well? 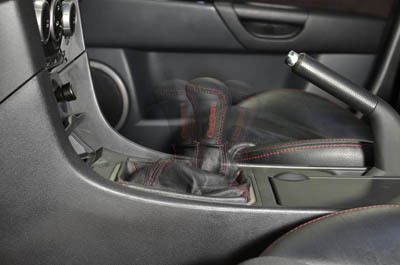 It will not, this shifter is specifically for the 07-09 Mazdaspeed 3. Should you or should you not use with the short shift plate? We do not recommend using this with a short shift plate. It only works on the speed models.